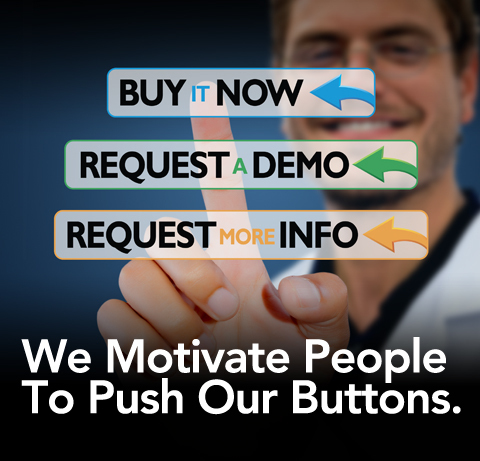 Generating leads and converting them into actual sales is a whole lot easier with Dental Product Shopper’s Buy It Now, Request A Demo, and Request More Info buttons. Motivated shoppers can instantly act when they find what they want on our information-packed website. Dental Product Shopper generates more qualified eads, and those leads convert to real sales more often than anywhere else. We close the gap between buyers and sellers. It’s been said many times before: we are judged by the company we keep. When you advertise in Dental Product Shopper, your Company is in great company…The leading players in dentistry have discovered the power of advertising at the point of transaction, where buying decisions are made and ROI can be measured. And success breeds success, for our clients and for Dental Product Shopper (click link for a complete list of our valued clients). What’s more, in 2011, we were honored to be recognized among the INC 500 Fastest Growing Private Companies. How many leads did Dental Product Shopper send to manufacturers in the past 12 months?